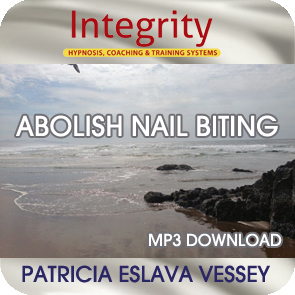 If this habit controls your life and you want to eliminate it, this recording is for you. 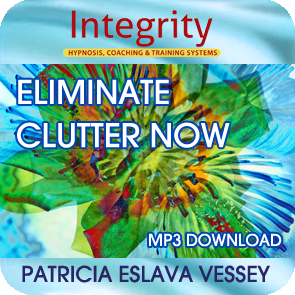 If this habit controls your life and you want to eliminate it, this recording is for you. 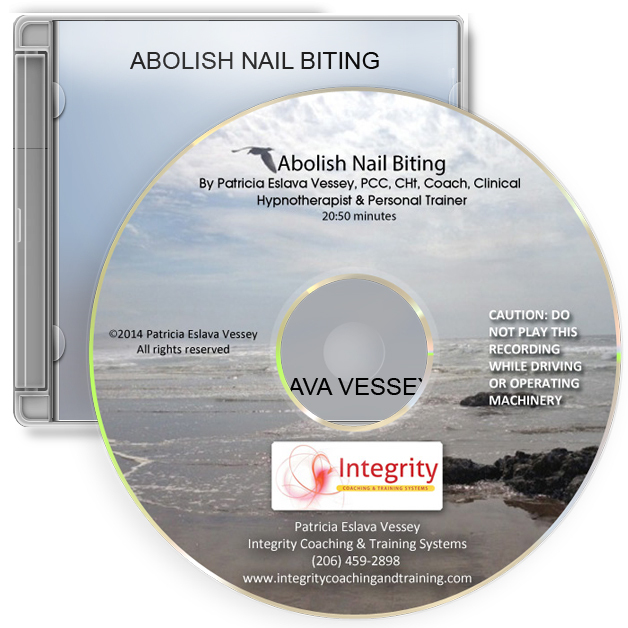 In this recording you will learn to abolish that habit with ease, pride and confidence while learning how to be calm and at ease whenever you want.